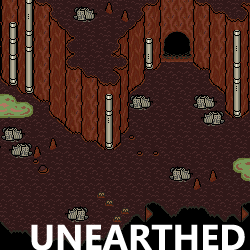 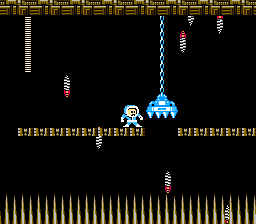 The premise for this game is an alternate version of Megaman 2. 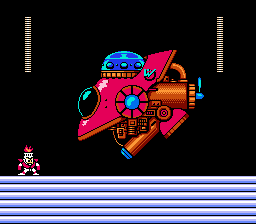 Only this time, Megaman has mysteriously vanished when Dr. Wily returns in another bid to take over the world. 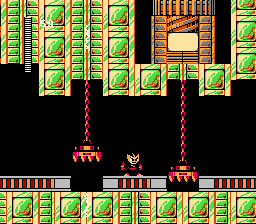 With Megaman absent, it falls to the original six Robot Masters from MM1 to stop Dr. Wily's scheme. 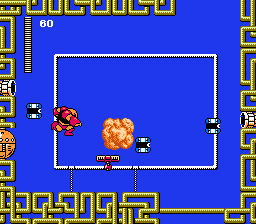 Features: 12 stages, three difficulty settings, configurable starting lives (including an option for infinite), configurable controls, boss replays. 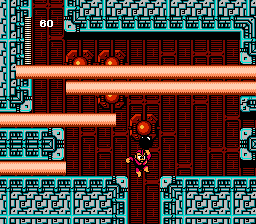 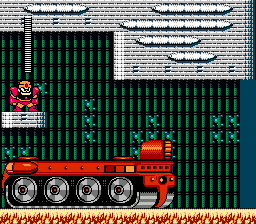 Each stage involves taking the selected character through their level and defeating the boss at the end. 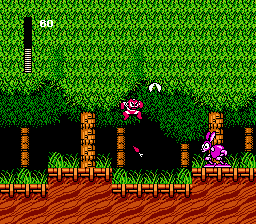 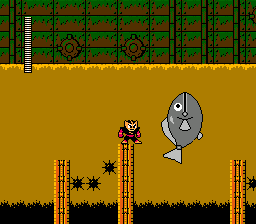 The gameplay is very similar to Megaman 2. 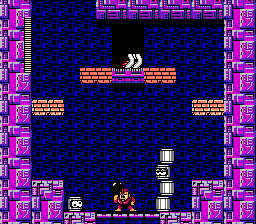 As are almost all the graphics.